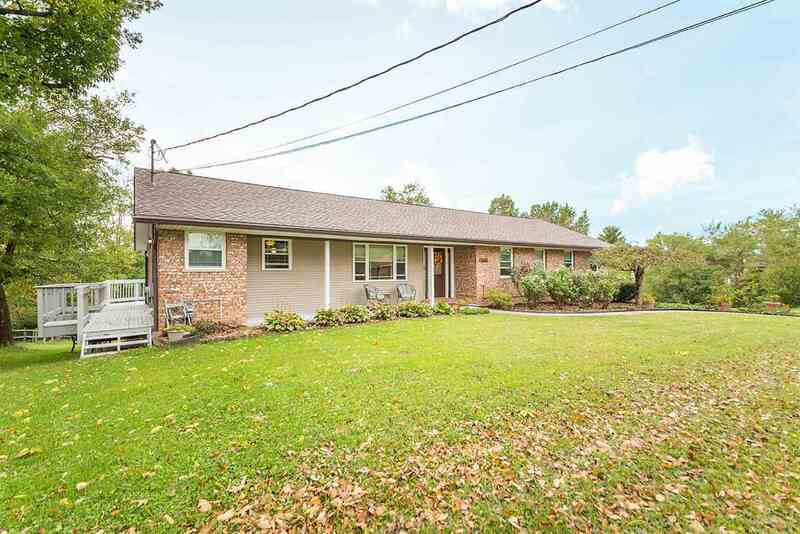 Beautifully maintained ranch home with full, finished basement! Located on a double lot, this spacious 3 bed, 3 full bath home has hardwood floors throughout the main living area. Large eat-in kitchen updated in 2013. Master suite with adjoining bath. Finished lower level with walkout and fireplace. Partial wrap around deck offers great entertaining space! Double lot, both parcels included. Directions: Us-27 To East Main St. Left On Grandview. Right On Beiting.